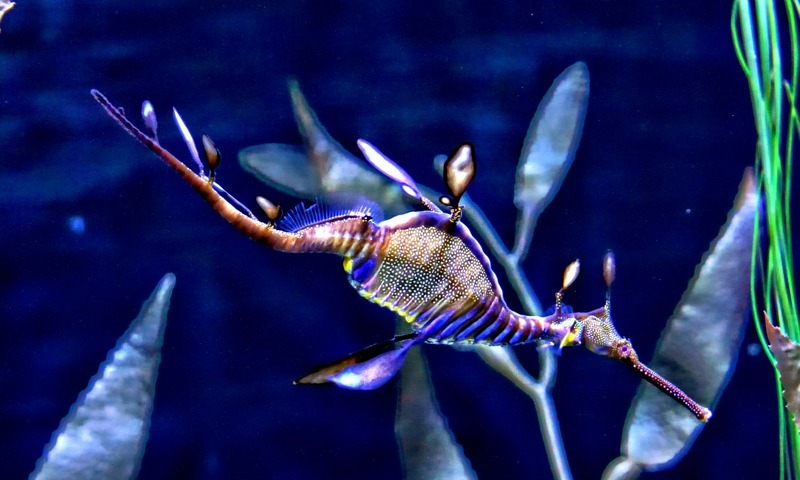 The Leafy Sea Dragon, Quebec Aquarium | Stop. Look. Shoot.